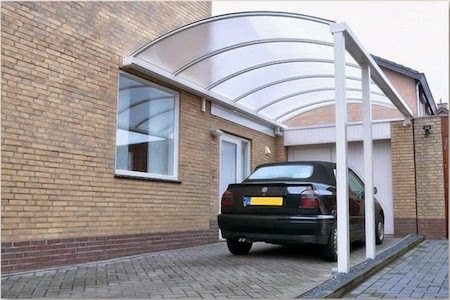 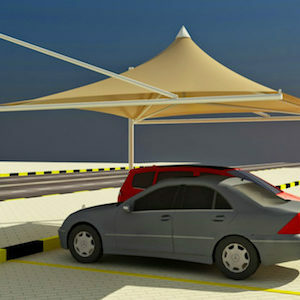 Arch Design Car Parking Shades is a modern design in car parking shades. 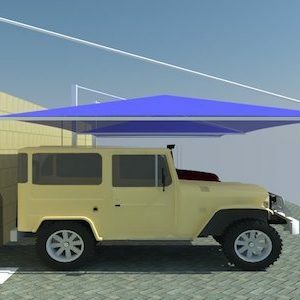 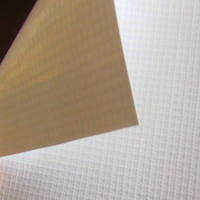 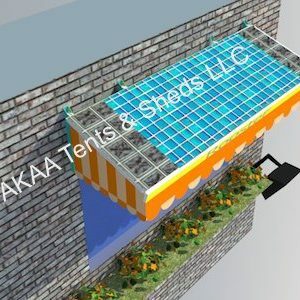 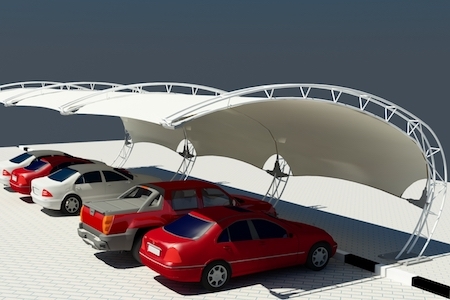 This Parking shade design will mingle with any architectural structure and building. 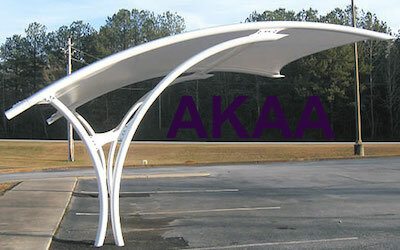 Arch parking shade is the ideal parking shade for residential building and commercial establishments. 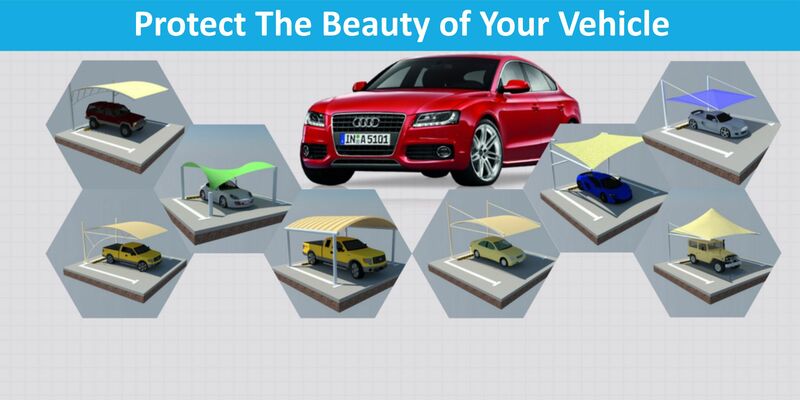 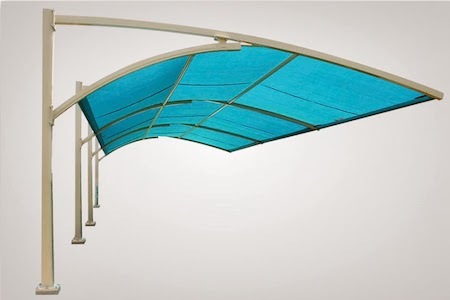 Arch Design car parking shades offer maximum shade for you parking lots and park with minimal physical obstruction and best alternative to block the sun’s damaging UV rays. 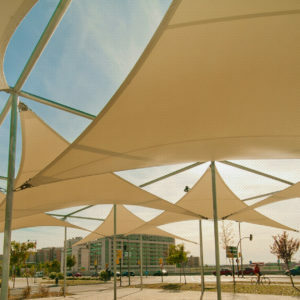 Our Arch parking shades are built to commercial standards means these shades are heavy duty and long lasting.